Our priority is high quality of implementation of every individual order, which is our pledge of success in stable co-operation with our customers and partners. Our translators possess special higher education and necessary experience in the field of written translations. - elaborate convenient sytem of interaction and co-operation of customers with our agency. 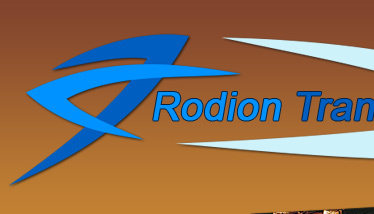 Rodion Translation attaches great importance to the keeping of confidentiality of the information, which is given by customers for written translation. We perfectly understand, how valuable is information nowadays, that's why we have elaborated our own system of measures on potection of information, and we apply it in every case, independently of having signed a special agreement on that issue with the customer company.